Teaching inner city and at-risk youth life lessons and values through snowboarding. 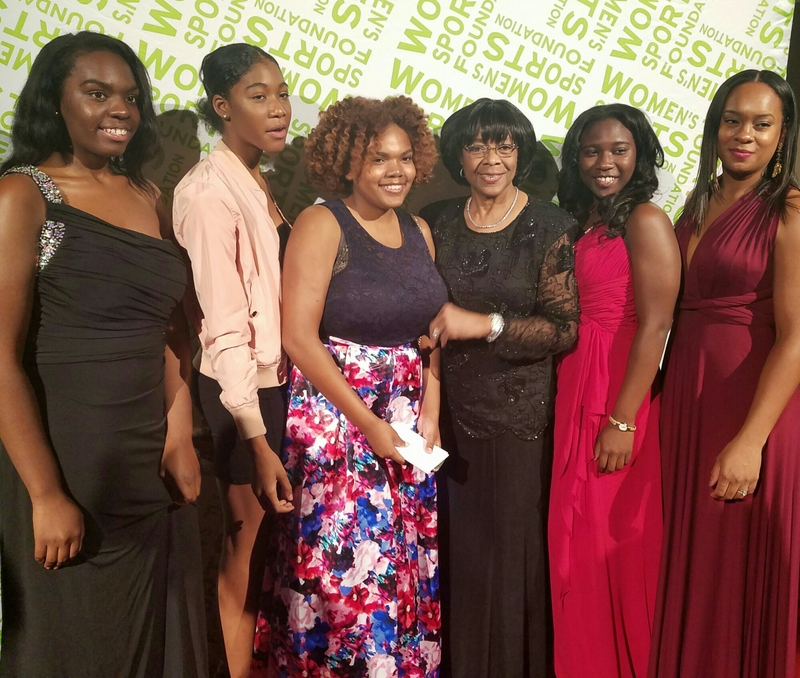 On October 19, 2016, Shred Love, along with 4 of our participants, attended the Women’s Sports Foundation – 37th Annual Salute to Women in Sports gala. 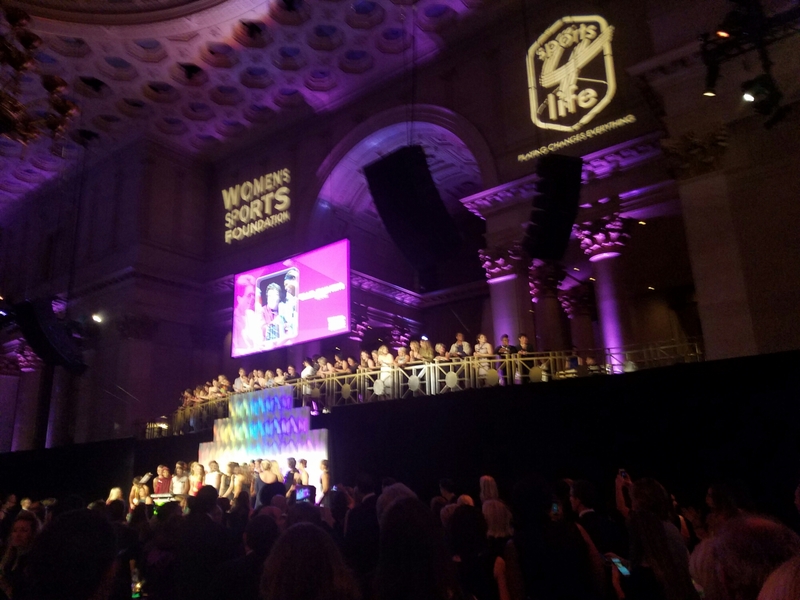 Founded by Billie Jean King, the Women’s Sports Foundation has been breaking down barriers to grant more girls and women access to sports. 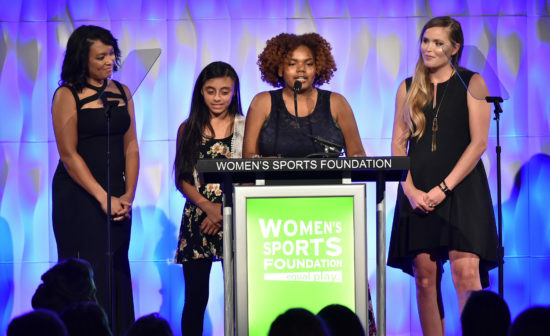 Established in 1974, the Women’s Sports Foundation has been providing financial support to aspiring champion athletes, funding groundbreaking research, advocating and educating to not only get more girls and women active, but to create more leaders. 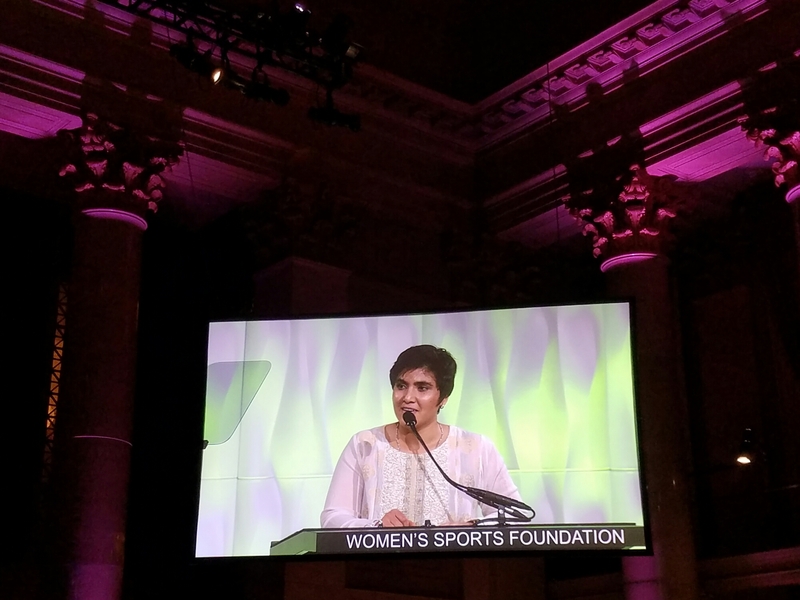 The mission of the Women’s Sports Foundation truly resonates with me. There were many hurdles to overcome to start Shred Love and as we continue to grow and serve more youth from our communities, we face even more challenges. Running Shred Love on a tight budget, dealing with climate changes and burnout (working a full-time job, managing a family of 7, along with the responsibilities of Shred Love) can be overwhelming. It was a blessing to be a grant recipient of the foundation’s Sports 4 Life program. It was even more empowering to hear the stories of over 70 Olympic, Paralympic, champion and elite athletes – women athletes. The stories of struggle, perseverance, support and achievement were the greatest take away for our young ladies to bear witness to. As snowboarders, our girls are familiar with the level of commitment and dedication it takes to achieve greatness. 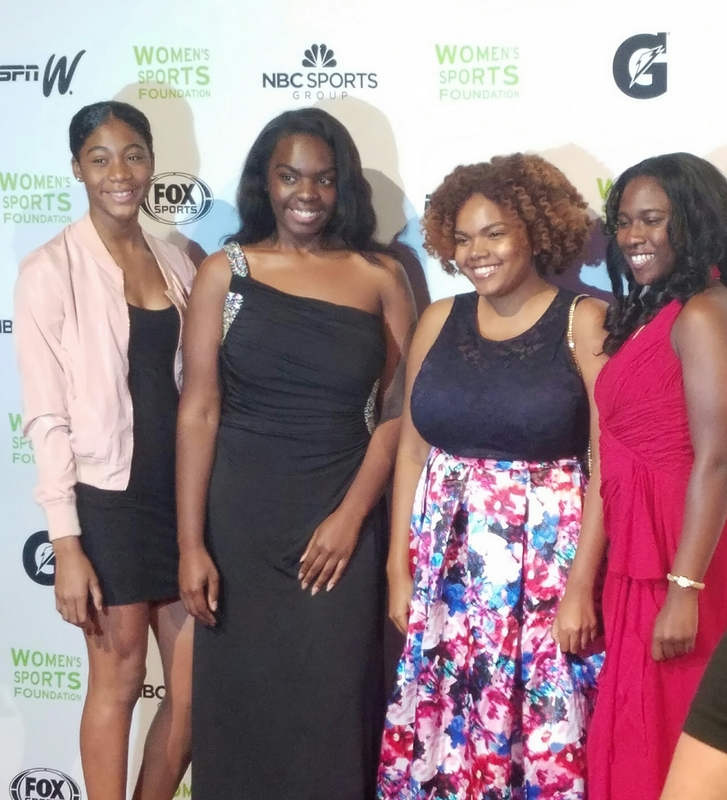 Therefore it was no surprise to see Bria, Taralyn, Armani Rae and Alexis work the red carpet, navigate questions on life, snowboarding, and share their stories of triumph (both academically and physically). At the gala, Armani Rae had the opportunity to share her story on how snowboarding has changed her life. With her wit and charm, she managed to steal the show, if I must say so myself. Ok, I’m a little biased, but still, she killed it! Although the new year will have new challenges in store for us, I am inspired by our girls, Alexis, Armani Rae, Bria and Taralyn. Over the years I’ve had the chance to see each of them tackle a new skill in snowboarding, in addition to stepping up and becoming leaders within Shred Love. For that I’m grateful. 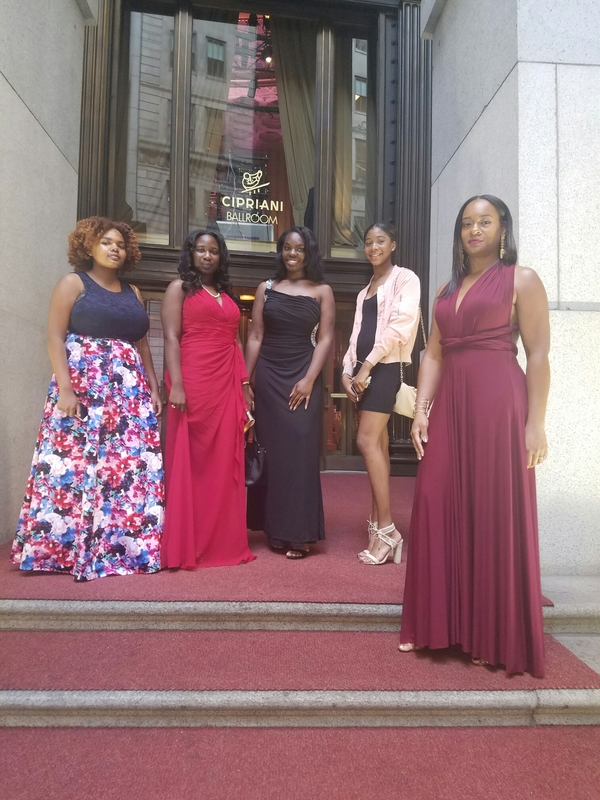 This entry was posted in Shred Love Outings and tagged Annual Salute, Armani Rae, Billie Jean King, Elizabeth Royster, Elizabeth Royster-Young, female athletes, liz royster, Liz Royster-Young, shred love, shredloveorg, snowboarding, sports, Sports 4 Life. Bookmark the permalink. ← Thanks Up2Us, MetLife Stadium & NY Jets! What an honor that is well deserved!! Great job…keep up the hard and meaningful work!! 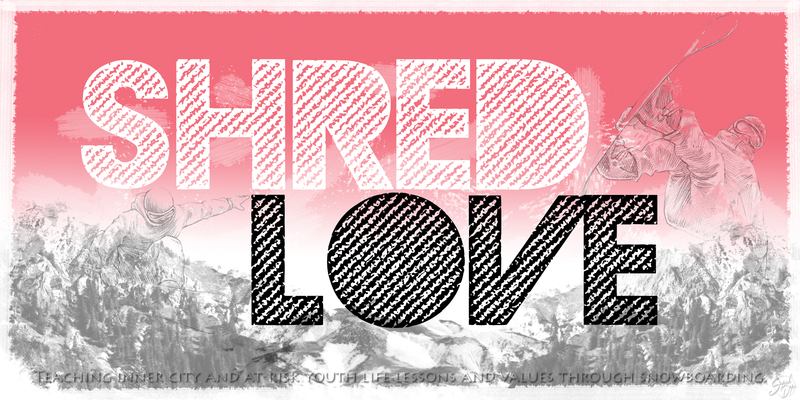 Enter your email address to follow Shred Love and receive notifications of new posts by email.